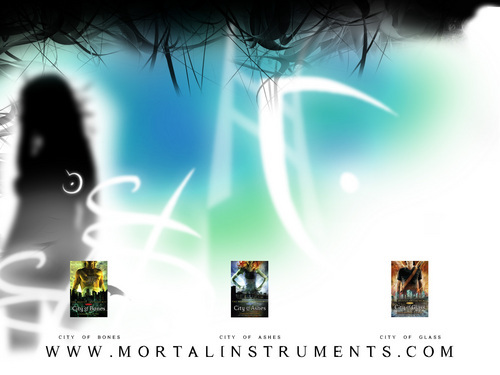 섀도우 헌터스 뼈의 도시. . HD Wallpaper and background images in the 읽을만한 책 club tagged: books mortal instruments cassandra clare.